We realize that above everything else patients want to be treated in a safe environment where Cross Infection Control is Paramount. 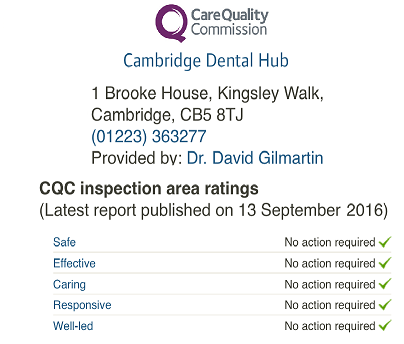 We comply with the highest standards laid down by the British Dental Association, The General Dental Council (GDC) and The Care Quality Commission (CQC). We also know that patients want to be welcomed into a relaxed environment. We offer an Advice and Information page. We offer easy access for disabled patients. We respect the fact that patients want to have a 2 way conversation with their dentist and we aim to listen to our patients and encourage them to ask questions and where they are involved in the treatment planning and are aware of all the costs in advance. We also know that patient like to feel they can speak to the dentist out of hours if they have a problem. (07973 227415). We aim to offer most treatments but sometimes we need to refer our patients to specialists who we know personally. Most Patients like to see the same dentist each time. We have a very low turnover of staff and the vast majority of our patients have only ever seen the same dentist. 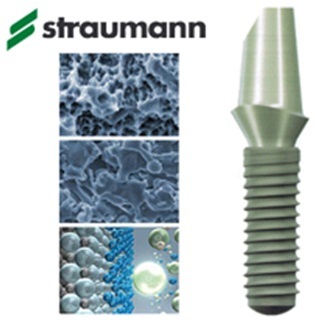 Dentistry is not cheap, but we aim to offer value for money and very competitive pricing. For example our hygienists see over patients who come regularly to see one of our hygienists every 3 months for a simple scale and polish and the cost is only £35.00 a visit. Likewise our charge for an examination is only £25.00. All patients receive a Written Itemised Treatment Plan. We regularly give our patients questionnaires to get their feed back. We have Five Qualified Dental Nurses who work at our practice.